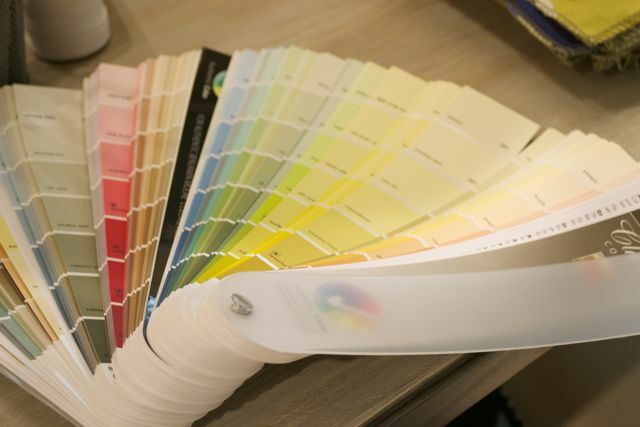 How Long Will it Take for Color Consultations to Go 100% Cyber? 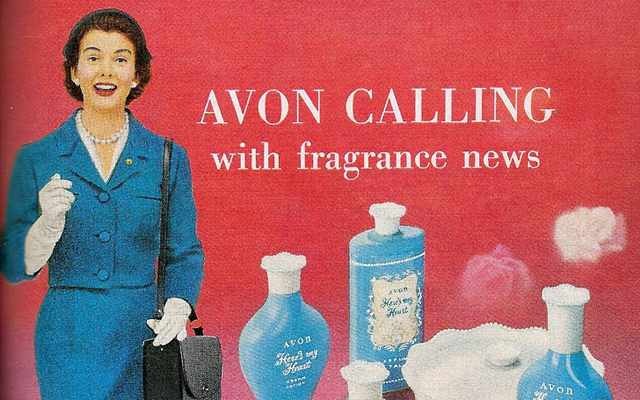 Remember how cool it was when a beautifully dressed AVON representative came to your home? Ding Dong Avon calling! She’d come into your home with her bag of goodies and would always leave samples with you to try. Sometimes those samples would turn into sales which she would take care of next time she rang your bell. It was the thing to do for that time and we thought nothing of it. Who remembers that? That was the cat’s meow back in the day. This makes me think about color consultations. I’d pack up my bag of goodies and head out to my clients home not to sell perfume of course but to sell color. It’s really the same thing. Now that I’m doing a steady stream of virtual consultations, I’m wondering if color consultations of the future will also be 100% online? You know what I think? Of course they will!!! Everything changes which means nothing stays the same. Just think back to your childhood from the door to door salesmen, having mild delivered to your milk box every morning and even dairy barns. Oh Lord did I just date myself but it is what it is and I’m getting ready now for the change that will come ladies and gentlemen. 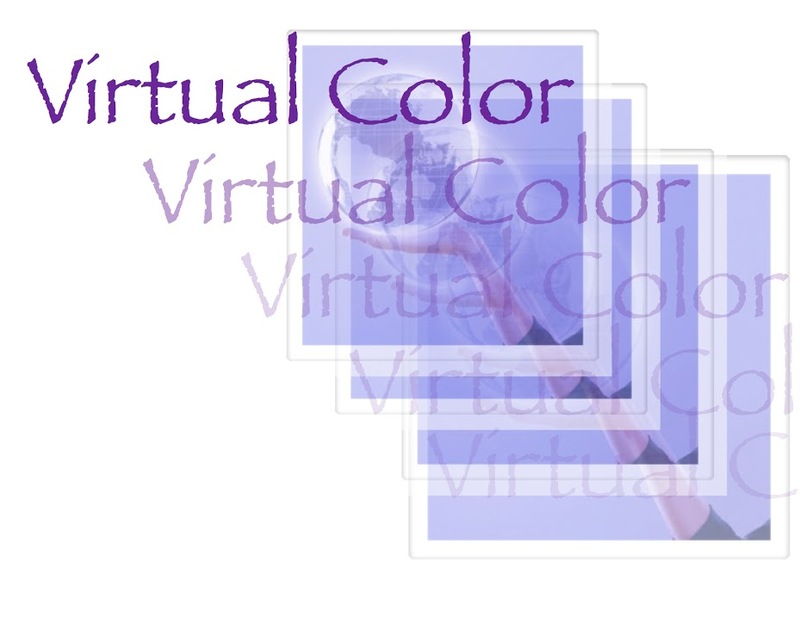 I’m preparing myself now for the future of virtual color consultations. I really love the virtual color consultation process almost more than a regular color consult. Why? So, so, so many reasons! I get to see the interiors of home from Dubai to Mexico City and they are gorgeous! Did I mention it’s tons of fun? It’s 100% safe working from the comfort of my home office. I can work anywhere there is a computer – even if I’m on vacation. From virtual staging via Olioboard to buying on Etsy, Ebay and Amazon. I remember a few years back I did 100% of my Christmas shopping online and that was right down to having everything wrapped. It was great! So keep this in mind my friends. As our cyber worlds grow our physical worlds will dwindle. Will this happen in a week? Month? Year? Decade? It’s happening a little each day and I’m getting ready! This entry was posted in Benjamin Moore, Color, Color Trends, Design, Interior Design, Paint Color, Virtual Color Consultations and tagged color, cyber, donnafrasca, future of design, olioboard, virtual, virtual color, virtual color consultations. Bookmark the permalink. 9 Responses to How Long Will it Take for Color Consultations to Go 100% Cyber? Great article Donna. I have definitely seen a huge increase in remote color consultations from all over the country! I love them for the same reasons. I don’t think they will ever replace on site color consultations because there will always be the clients that need to have you in their home. I thinks the internet has opend up a whole new clientele that falls somewhere between the DIYer and The On site client. I see this trend just going up! Sounds like a great model for business. I’m kind of stuck showing up for customers until someone finds a way to paint by remote controlled drone. Will definitely recommend you to customers that need more color help than I can provide.